My staggered Yokohama S.Drives have lasted less than a year due to repeated Autocross shenanigans, and I conducted the Lincoln-test yesterday to find I’m right at the legal limit. I’d like to order some Bridgestone RE-71Rs to replace them. 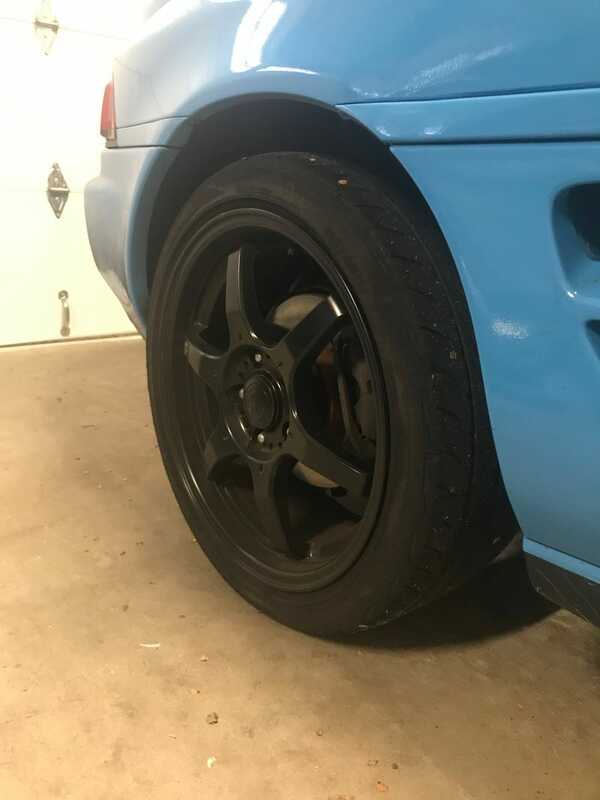 (I have another car I can daily until I find a set of “commuter” wheels & tires for the MR2.) Where does OPPO find the best tire deals?